​The SITRANS F M MAG 1100 F sensor is especially designed for the food & beverage and pharmaceutical industries and is available with hygienic and flexible process connections. It meets all sanitary requirements and is 3A certified and EHEDG approved. 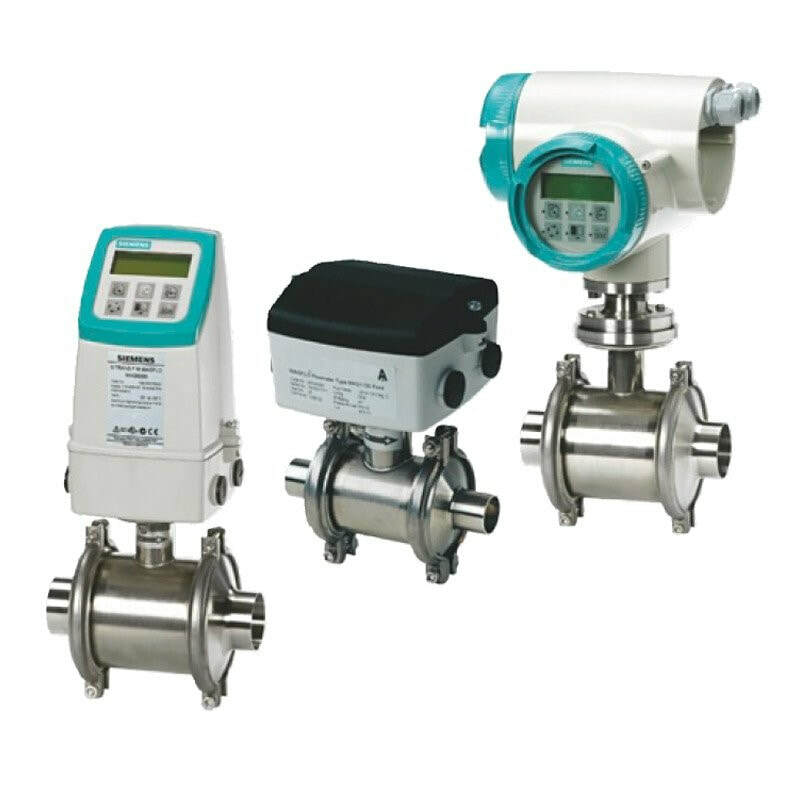 For a complete Magflow meter, the MAG 1100 F flow sensor must be combined with a MAG 5000 or 6000 flow transmitter, either mounted remotely or as a compact unit. Sanitary Magnetic Flow Meter for Food & Drink & Pharmaceutical Industries. The SITRANS F M MAG 1100 F sensor is especially designed for the food & beverage and pharmaceutical industries and is available with hygienic and flexible process connections. It meets all sanitary requirements and is 3A certified and EHEDG approved.